Here at Oates Breheny Group we have built up a strong reputation of helping our clients buy and sell property for nearly 20 years. Our understanding of the market along with our vast local knowledge allows for a smooth transaction and takes the stress out of what can be a daunting experience. To search for property for sale click here. Fill in the form below for a free appraisal on your property. Having been involved in 1000’s of new home sales in Sligo and surrounds there is no one more qualified to lend their experience to developers if they have or are thinking about acquiring a development site. Oates Breheny will get involved at the earliest stage offering essential advice to ensure the sales success of the venture. 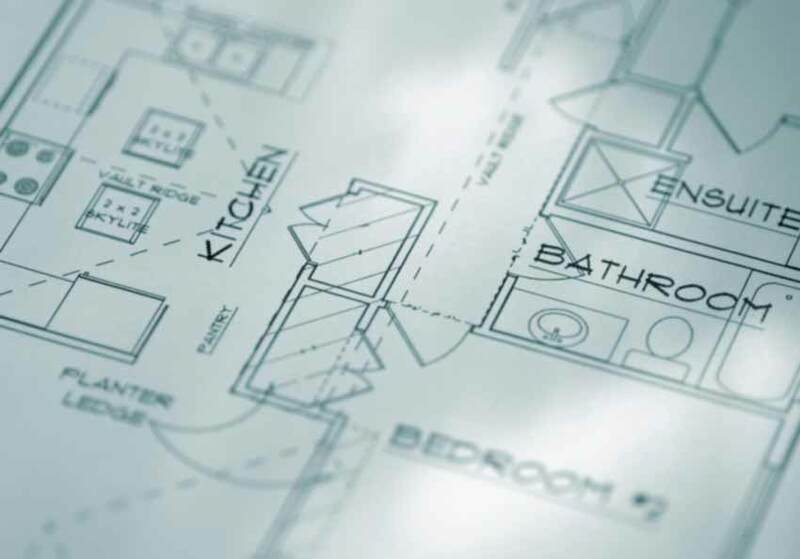 We will advise on matters such as what the new home buyer expects in a new house, what the market is saying regarding property types, expected sales time frames and any other queries you may have. We will also offer services such as special mortgage packages to potential buyers. We can liaise and coordinate PC choices to ensure that there are no delays in closing sales in addition to many more services to ensure the smooth running of the project. 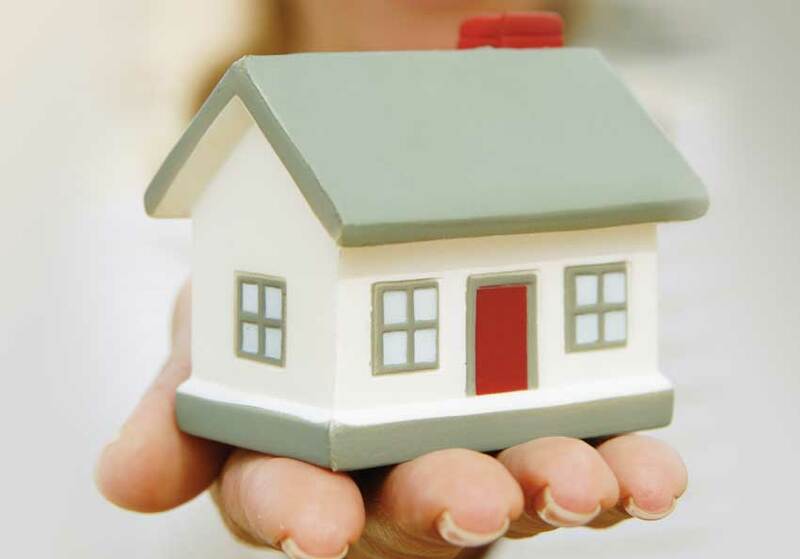 If you need your property to be valued for a bank, Local Property Tax, probate purposes or any other reason we can meet you at your property at a time that suits you. Fill out our form here to arrange your valuation. 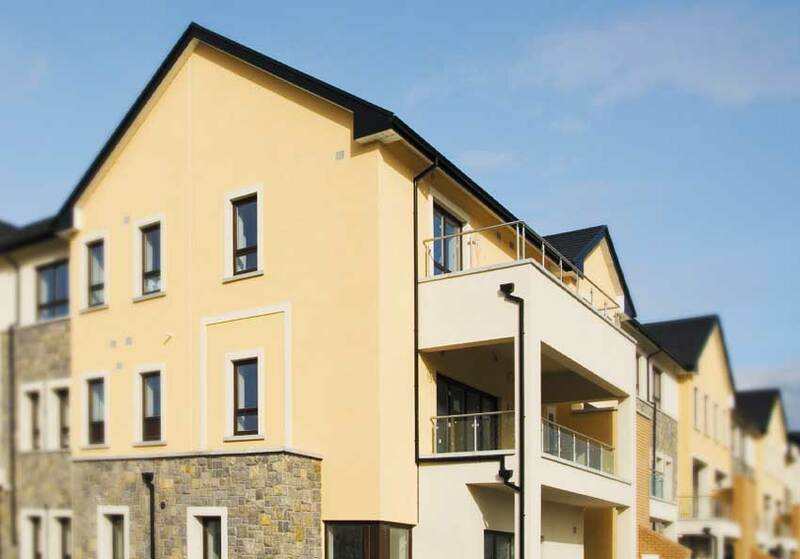 With over 20 years’ experience managing property in Sligo you can rest assured that your property will be well looked after. 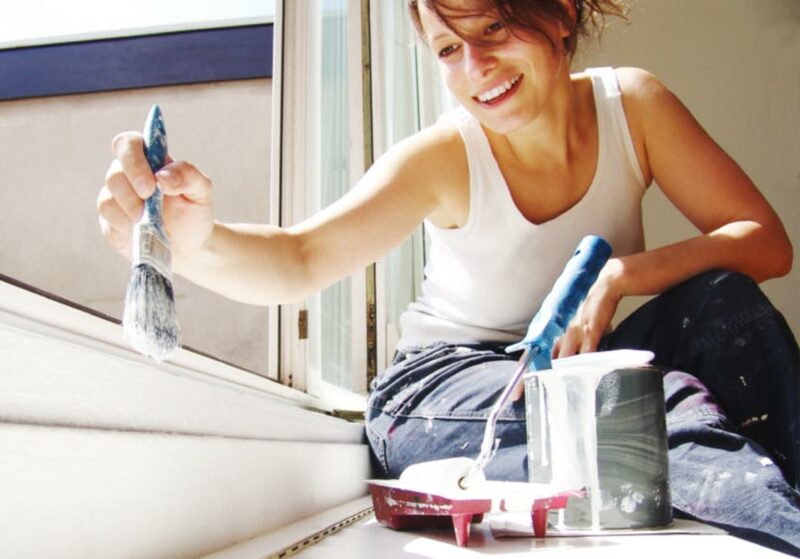 Whether it is Full Management or simply a ‘Let Only’ service, we can organise tenants, contracts and repairs for your property and also advise you on how best to present your property in order to reach the maximum rent achievable. Click for more information on OBG rentals. 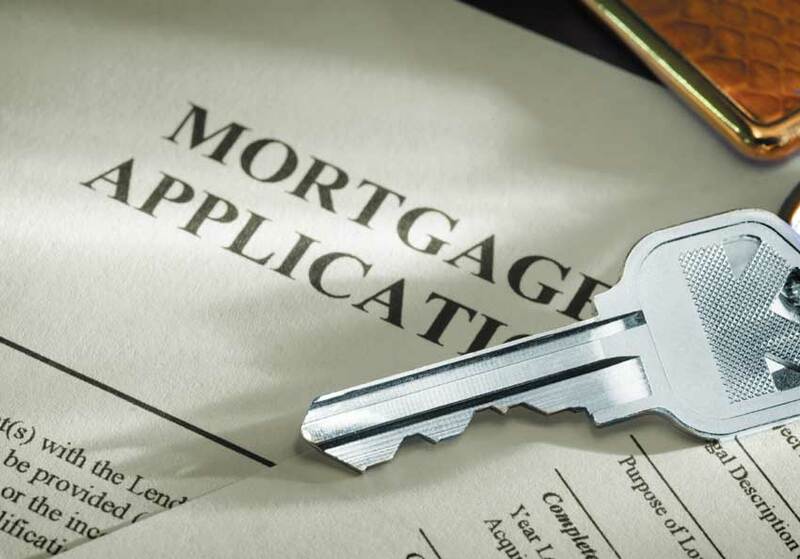 Oates Breheny Financial Services Ltd provides a full Mortgage Broker service where we search all major lenders to find the most competitive mortgage on your behalf. Click here to go to OBG financial website. We are experts in Financial Matters. As Financial Brokers we provide services to both individuals and companies. 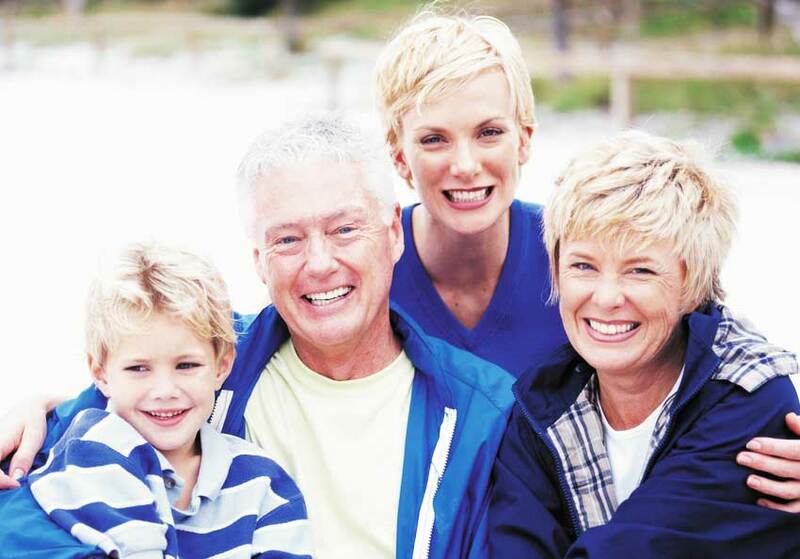 Our services include Personal Financial Planning, Life Cover, Mortgages, Pensions, Investments, Mortgage Protection, Income Protection, Serious Illness Cover, Business Financial Planning and Inheritance Tax Planning. We can help you with all your financial needs.